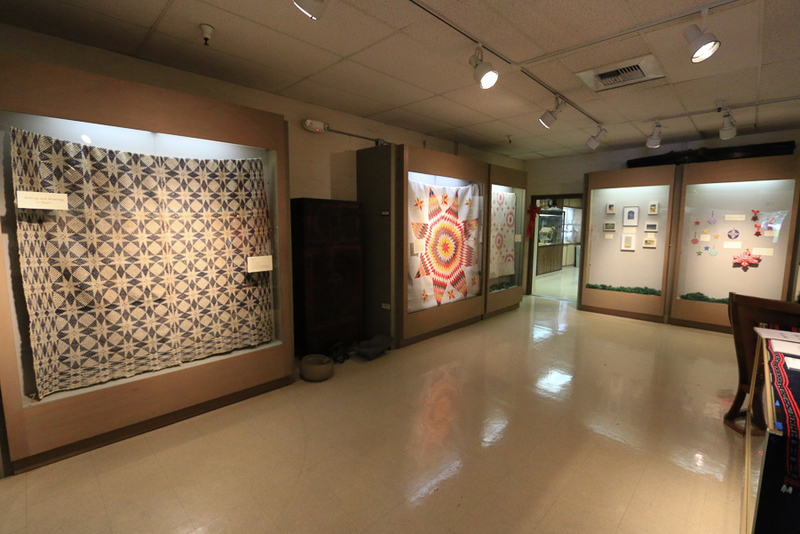 January 13, 2019 - We took off on a spur of the moment adventure today to Claremont, CA to see the Petterson Museum of Intercultural Art. 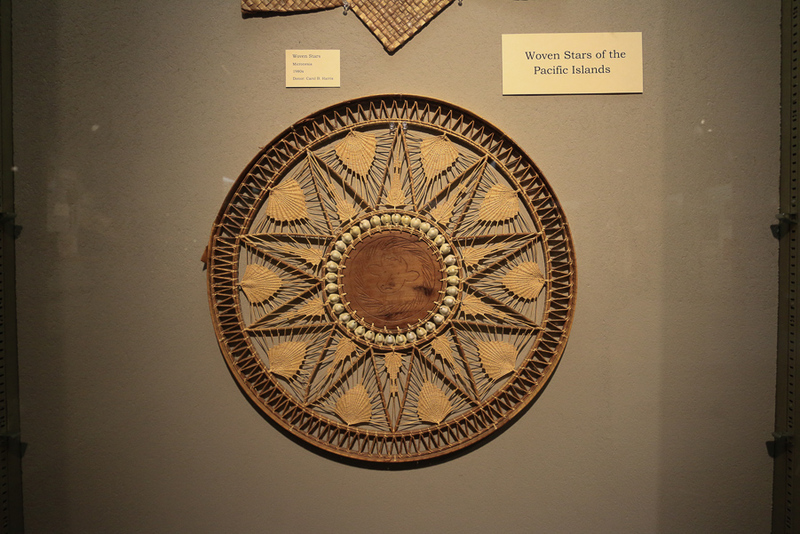 The Museum has over 10,000 artifacts from all corners of the world that demonstrate mankind's endeavor through the ages to create objects of power and beauty. 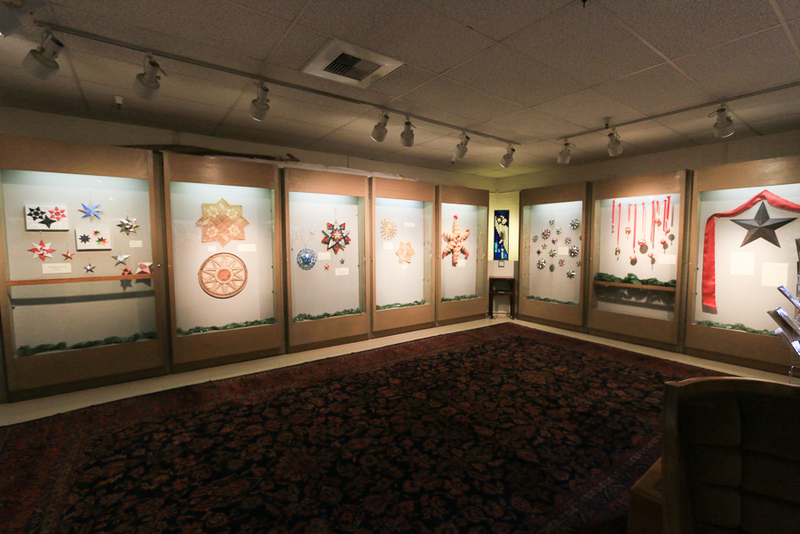 The Museum is located on the 32 acre campus of Pilgrim Place, a cultural and religious community founded in 1915 for those who have had careers in religious or charitable non-profit organizations. 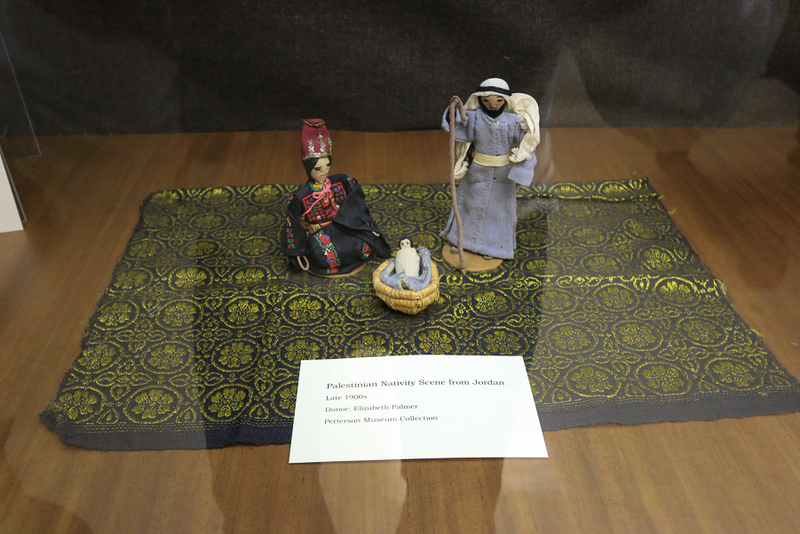 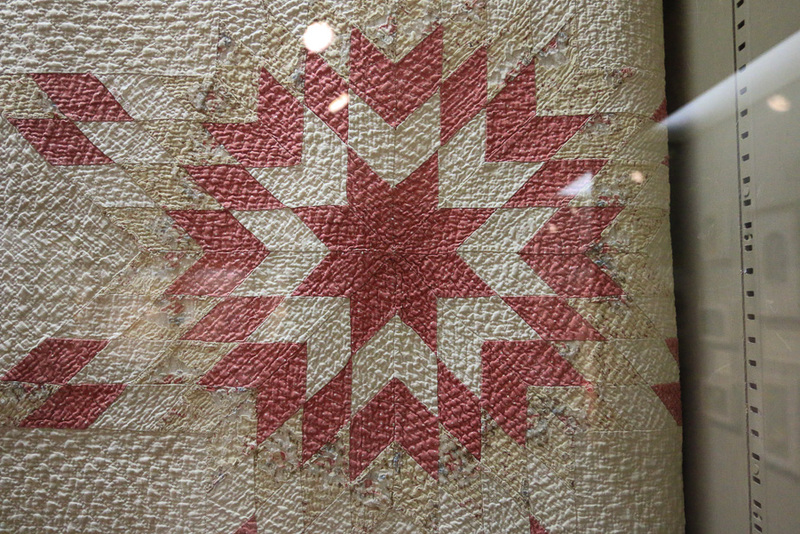 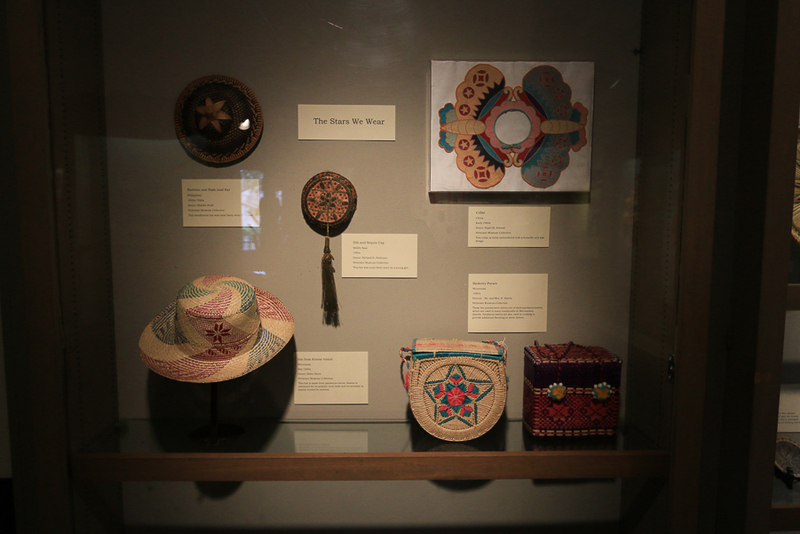 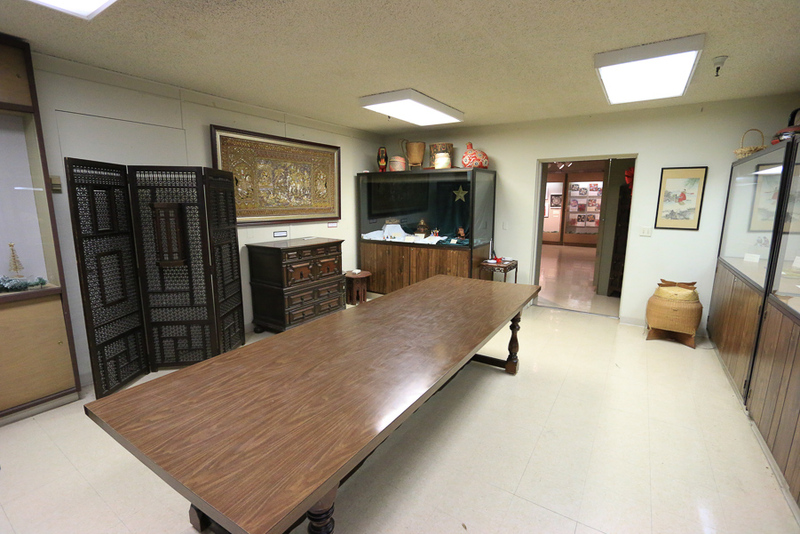 Over the years an extensive collection of international arts and crafts were brought to Pilgrim Place by retiring missionaries, pastors and other donors. 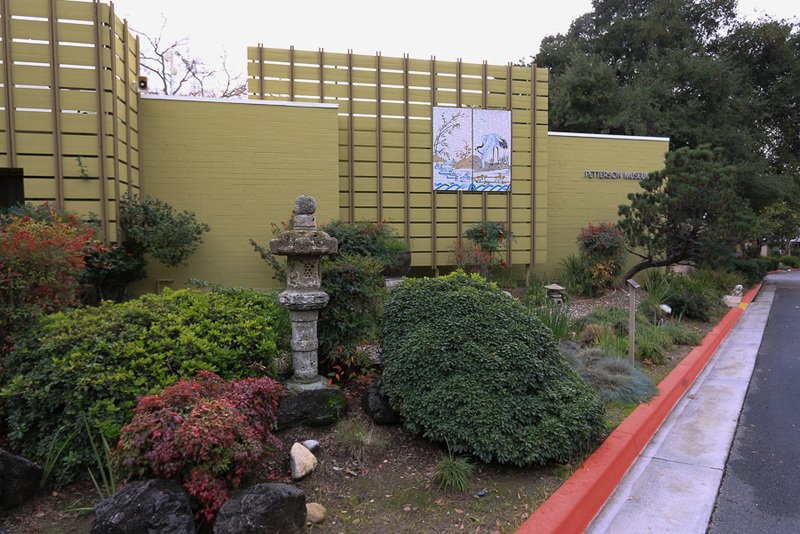 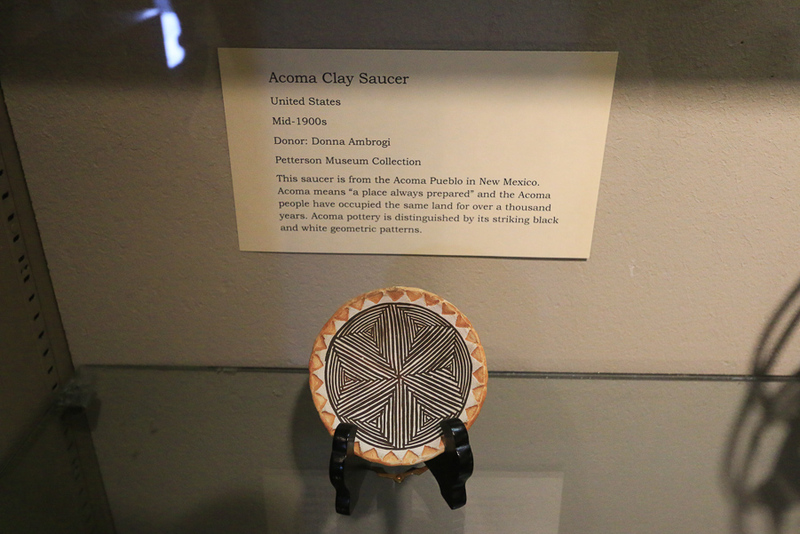 The Museum was established in 1983 through the combined efforts of noted local artists Richard and Alice Petterson, community donors and residents of Pilgrim Place. 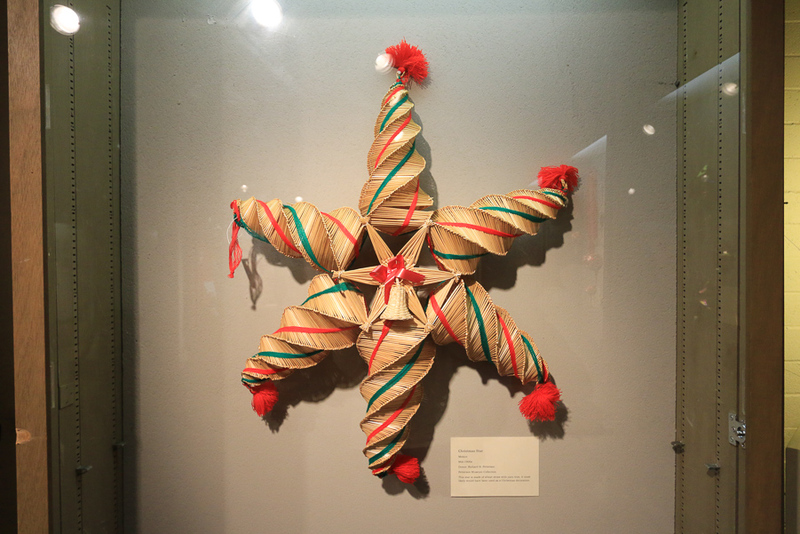 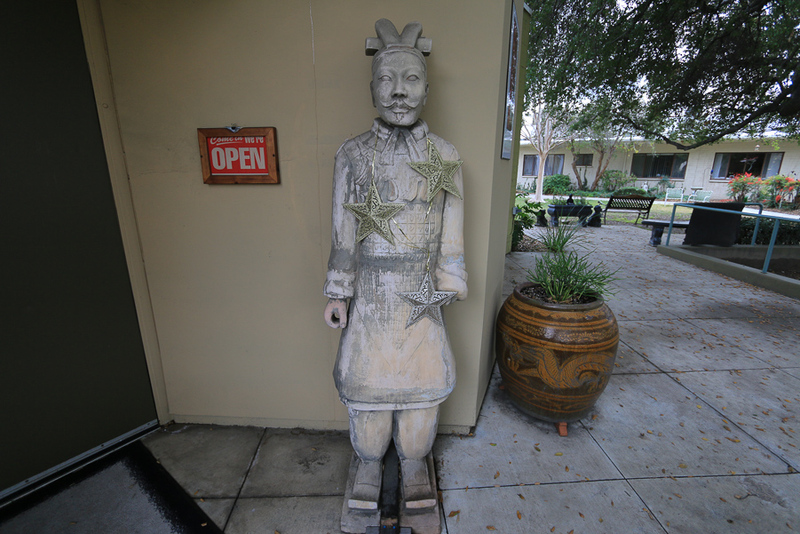 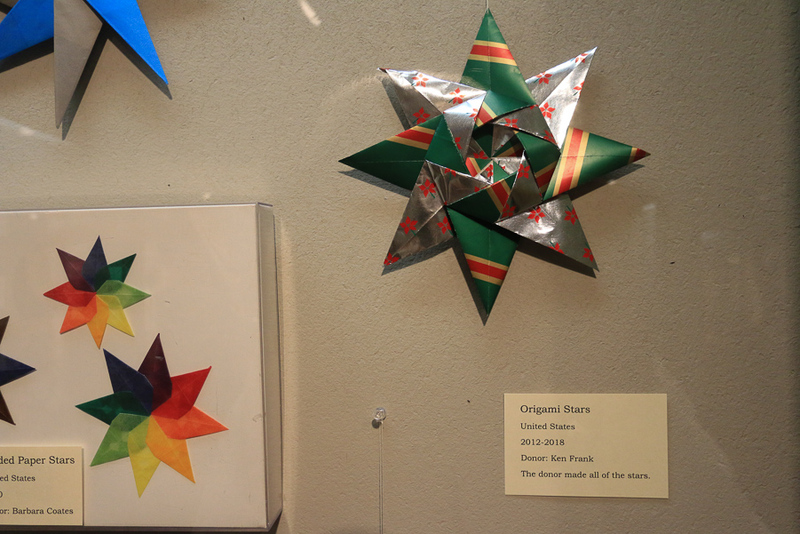 The theme of the current exhibit is "Stars," relating to this past Christmas holiday. 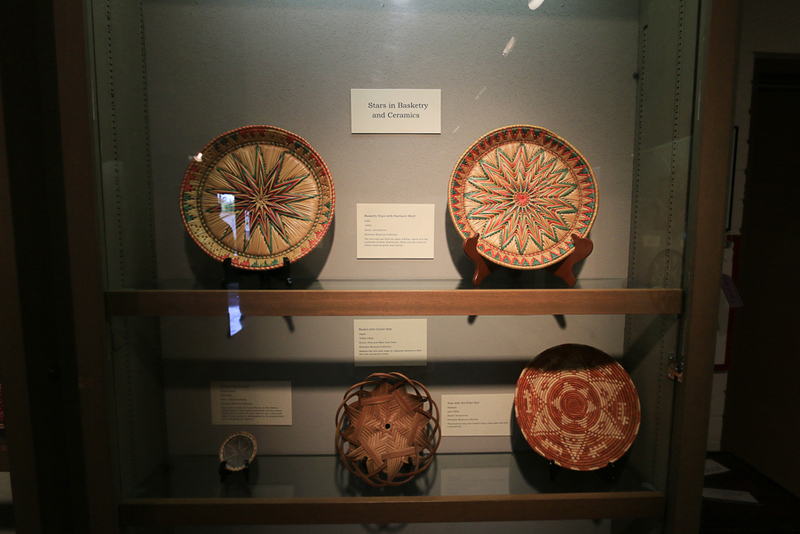 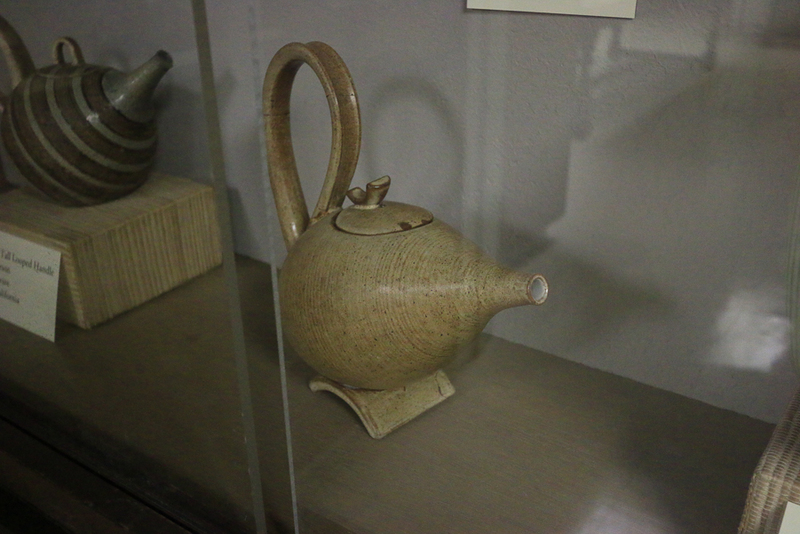 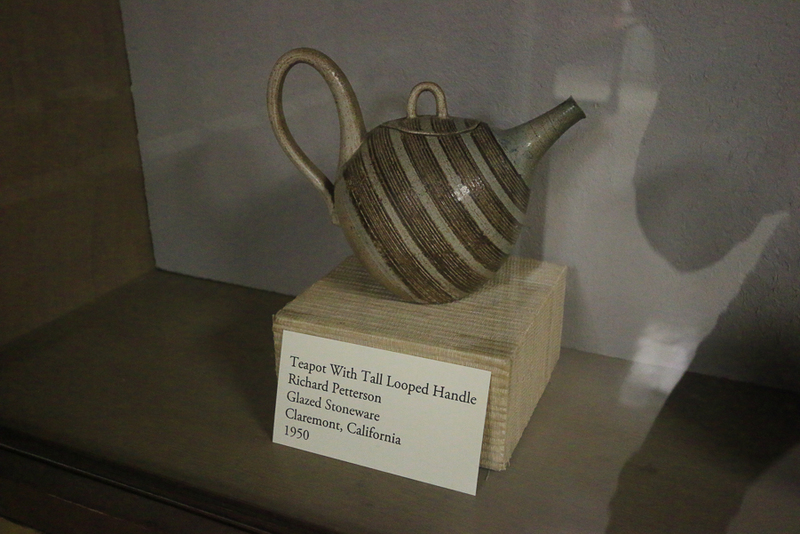 The two works of pottery below were made by Richard Petterson. 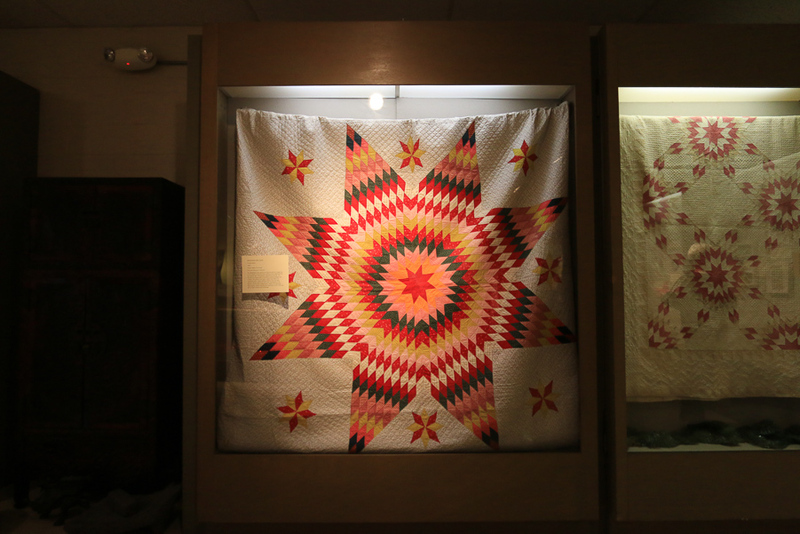 It's a great museum to visit, knowing the history of how the collection was assembled.